The Alexander Method™ of Vibrational Sound & Energy Therapy is the only Nationally Accredited program that is dedicated to continuous review of the latest scientific findings and research to keep practitioners current and informed in all aspects of the science that enhances and permeates this modality. Certified practitioners of The Alexander Method™ use the root teachings of tuning forks while also incorporating the latest, most cutting-edge findings in vibrational and sound therapies. Working in harmony with the ancient techniques that have proven effective for centuries, certified practitioners are given the latest science in the intricate workings of the human body, including research in the areas of the nervous, glandular, cognitive, and vascular systems that can be affected and transformed by sound and vibration. 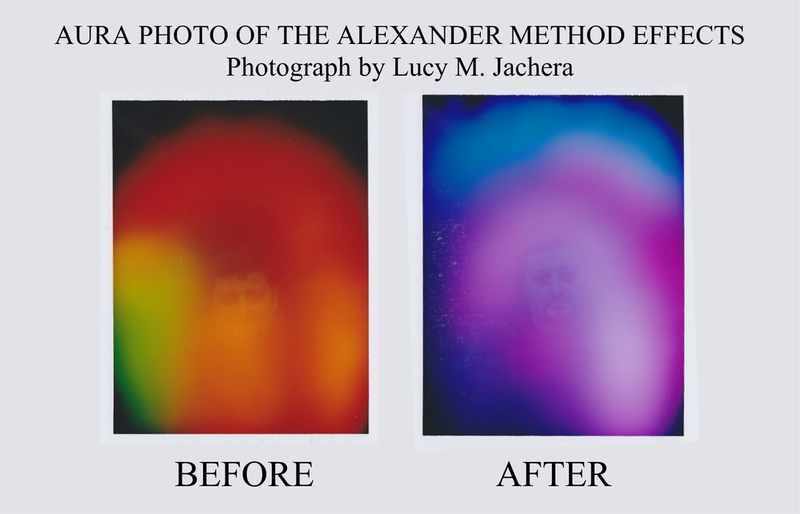 Assisting every area of mind, body, spirit and soul, The Alexander Method™ affects issues on all levels of being, opening intuitive abilities in client and practitioner alike. In addition, this technique uses only the best medical grade tuning forks to guarantee accurate tones and to assure consistent results. My first personal experience with sound therapy was so profound, I knew immediately that I had to pursue to this to its' fullest extent. I began studying all of the sound therapy modalities currently available. Finding none of them complete, I decided to take advantage of the fact that I only lived two (2) hours from New York City and 90 minutes from Philadelphia. This allowed me to study in person under some of the most renown Ph. D.s in acoustical science at both Columbia University and University of Pennsylvania. After working with sound therapies for some time, I began to collect immediate feedback as well as longer-term outcomes from my clients. Knowing my own teachers were supportive of my progress and finally being completely open to my ultimate purpose, I removed any lingering barriers in my role and allowed my personal method of healing to take shape. Specifically, I found that the key to clearing blockages, and balancing, aligning and connecting all the chakras, as well as the bio-fields, is to allow the energy to direct you rather than trying to direct the energy. I studied other vibrational attunements I could add to my sessions to make them even better. As a Certified Intuitive, I started to allow my work to be divinely or intuitively guided by “tuning” into the meta-physical world. The augmented methods and frequencies that I received intuitivley, were subsequantly confirmed through pre-existing, published scientific research. By communicating with my guides and angels, or those of my clients, I now get a better understanding of where their issue is coming from and how best to serve them in releasing the energy blockages and allowing healing to begin. Soon I found that I had augmented my original training to include a far more comprehensive and energetically powerful program that in many cases creates instant healing for my clients.